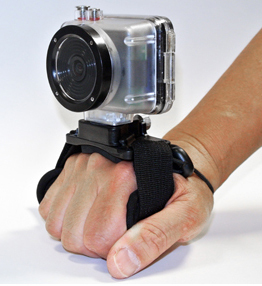 Fully adjustable, this comfortable strap allows a camera to be securely mounted on your hand. The CHS utilizes neoprene and nylon construction for use in any environment – even underwater. 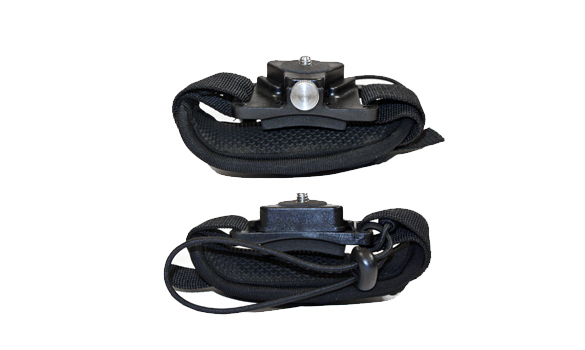 The standard ¼” tripod thread is compatible with most cameras and includes a quick release shoe.